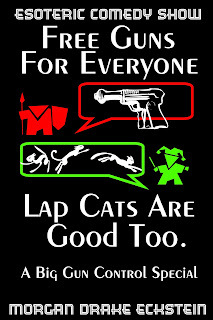 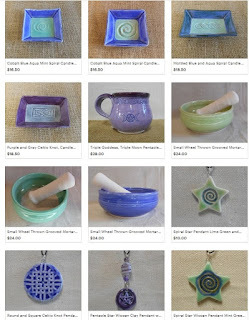 Some of the stuff available on Khari's Wiccan Treasures. 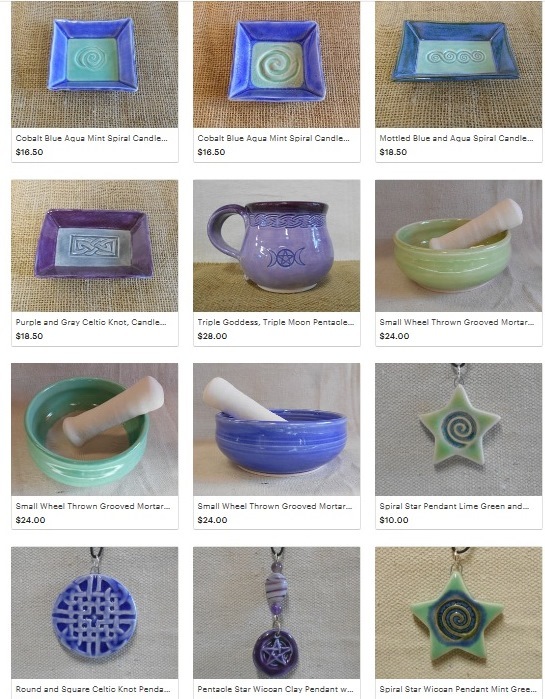 Some of the stuff of the stuff available on Celtic Soul Jewelry and Pottery. 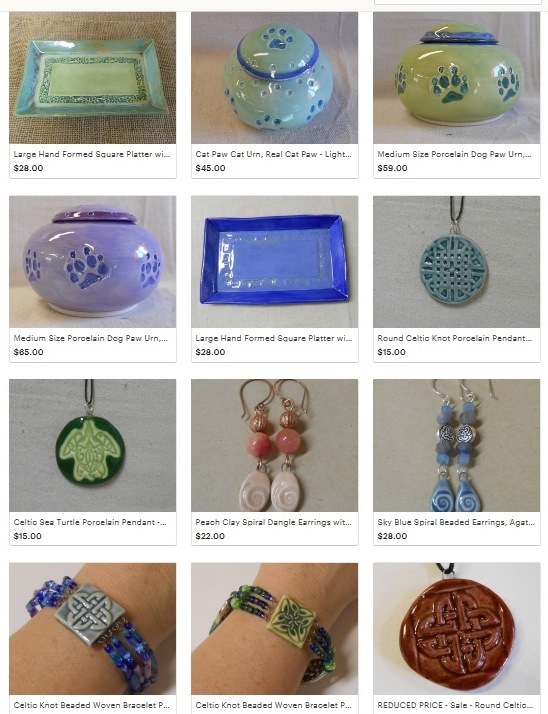 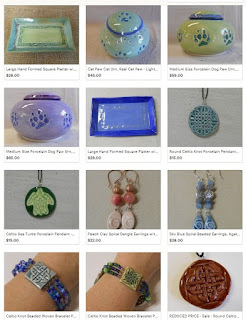 Celtic Soul Jewelry and Pottery.